The consumer group that took Samsung to court wants it to update phones for 4 years. In the world of Android updates, Samsung’s one of the worst in regards to sending security patches and big system upgrades to its phones in a timely manner. Consumer group Consumentenbond recently took the OEM to court in the Netherlands asking that it update its Android phones for a minimum of 4 years after release, but the court ended up ruling in Samsung’s favor. As it stands right now, Samsung promises its Netherlands consumers 2 years of software updates following the launch of a phone. 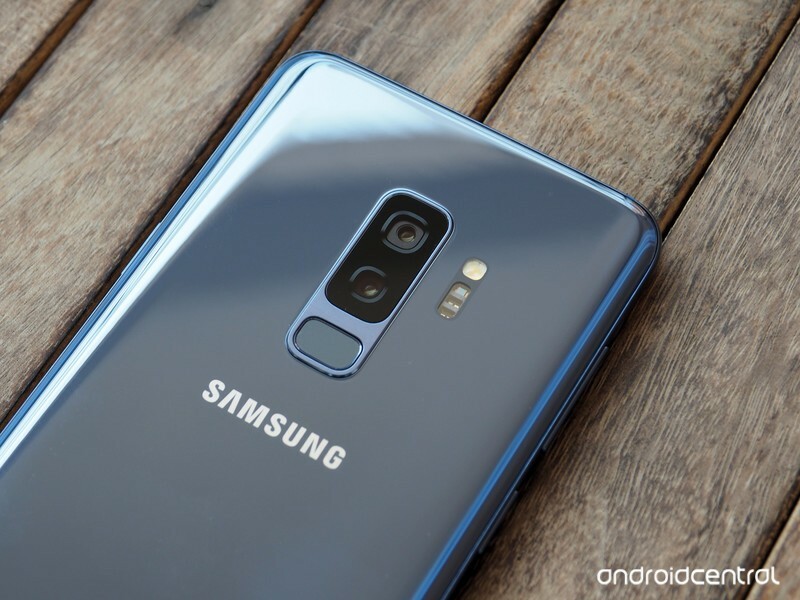 This guarantee is readily available at the very top of Samsung’s Dutch website and Samsung says that it releases updates within a “reasonable” amount of time. Although having 4 years of guaranteed software support would be a welcome change, this isn’t something Samsung will have to commit to. The court said that Consumentenbound’s demands were “inadmissible” as it’s impossible to determine what sort of bugs or software patches may pop up in the future. Companies like Google already offer 3 years of guaranteed updates for its Pixel 2 and Pixel 2 XL phones, and while Samsung may not be committing to similar support quite yet, this could be a small stepping stone in that direction.